Join Team SEED for the 2019 5k Run/Walk and Health Fair to improve the lives of our clients and the communities we serve. 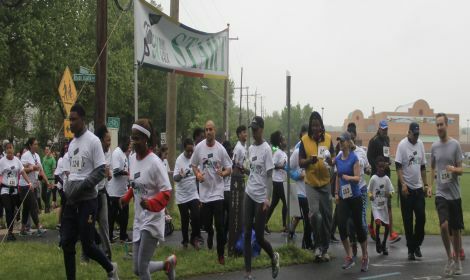 The SEED 5k Run/ Walk and Health Fair will be held on Saturday, April 27, 2019, at the College Park Community Center along the Paint Branch Trail in College Park, Maryland. Proceeds from this great day will help SEED empower individuals, future children, strengthen families and transform communities. Come Run/Walk with us….the SEEDs you sow will reap a lifetime harvest for thousands of families. Please support Sowing Empowerment and Economic Development (SEED) Inc.